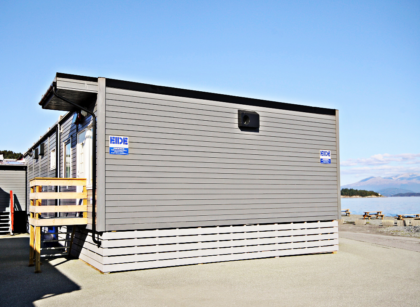 EBA AS has modern modular buildings available for fast delivery to our rental customers. 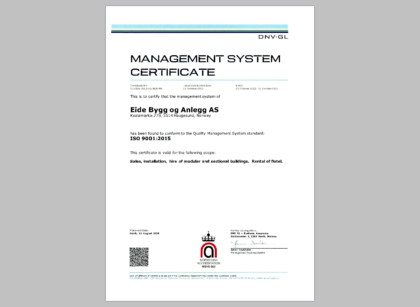 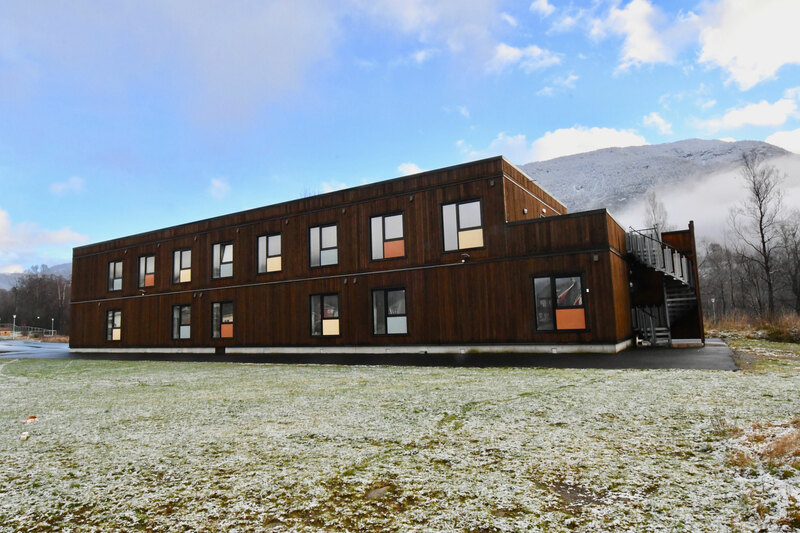 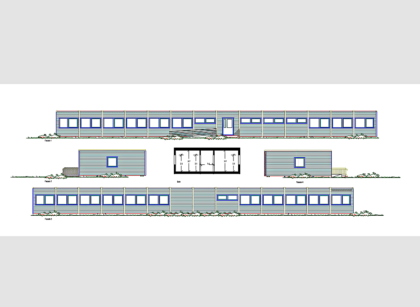 EBA AS supplies modern modular buildings all over the country. 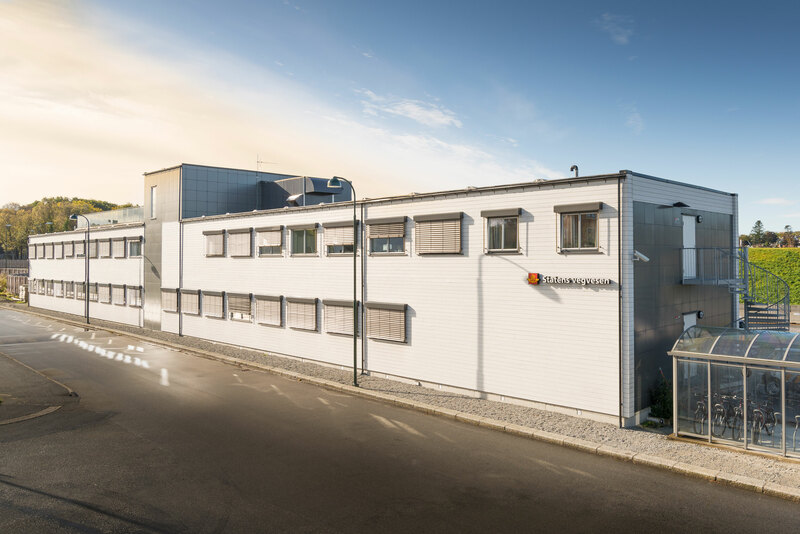 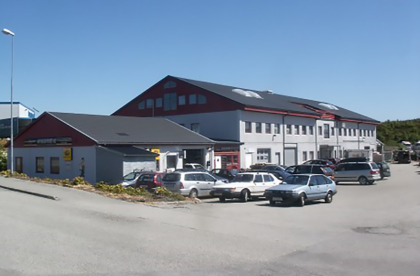 Eide Bygg & Anlegg AS moves the head office to Raglamyrvegen 22, 5536 Haugesund from 01.10.2018.